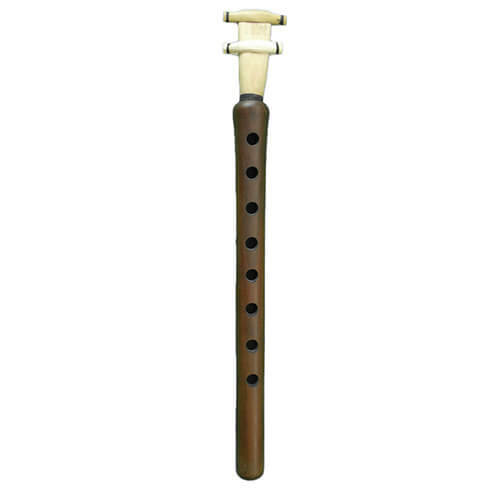 Artec A1-P63 Piezo has been designed to catch the full natural resonance sound of various acoustic instruments. 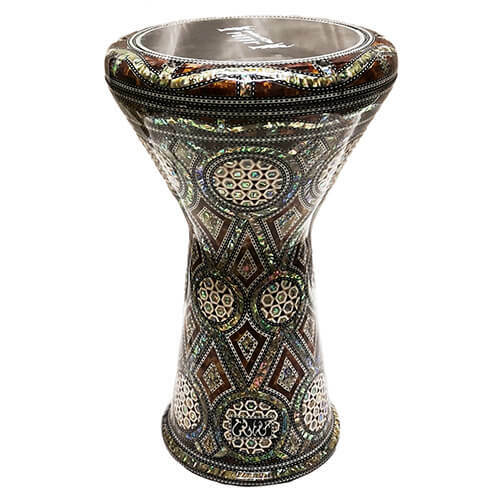 This can be mounted outside surface of instrument with re-usable adhesive and double-stick tape. 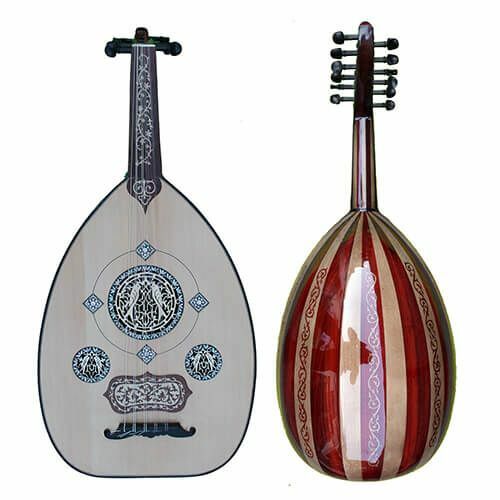 We specially selected this model for oud due to its mellow output tune.